Please use the form below to submit your Wedding Music request. Field Items below marked with an * are required. What Musicians do you need? PLEASE NOTE: If you will be bringing in your own Musician (accompanist or cantor/singer) he/she will need to supply their own sheet music. 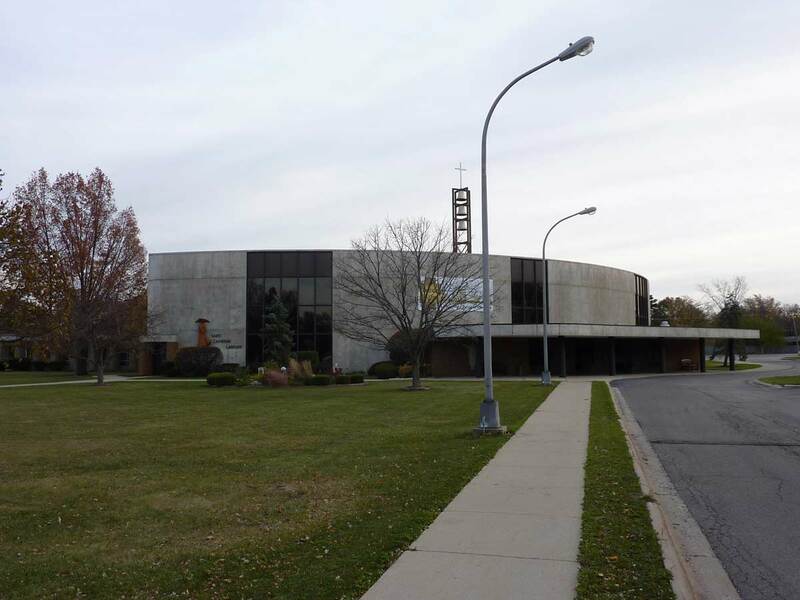 St. Catherine Laboure Parish is not responsible for supplying ANY music for visiting musicians. Copyright laws do not allow us to photocopy music. Also, all musical selections MUST be approved by the parish Music Coordinator whether you are using the Music Coordinator or not for music at your Wedding. Thank you for your time and I look forward to meeting with you soon!